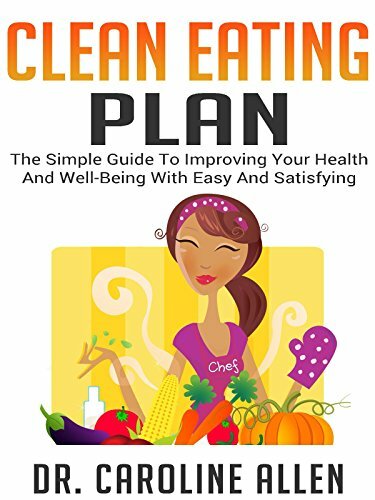 The Clean Eating Plan: The Simple Guide to Improving Your Health and Well-Being With Easy and Satisfying Recipes If you've been wanting to improve your health and well-being for years then do not wait any further. This is the time. You can do this.